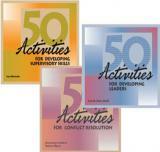 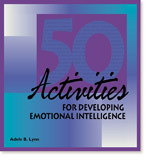 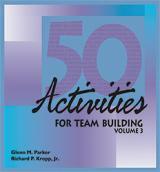 An outstanding source for training activties relating to employee empowerment. 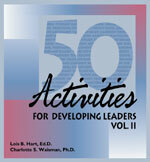 Today most executives and managers need to have an international business and cross-cultural perspective. 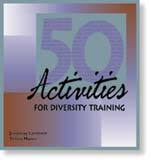 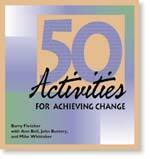 50 Activities for Achieving Cultural Competence includes 50 training activities and self-development exercises to prepare your personnel for international assignments and develop better understanding of cross-cultural communication. 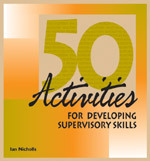 An outstanding source for training activties relating to employee empowerment. 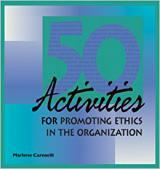 Today most executives and managers need to have an international business and cross-cultural perspective. 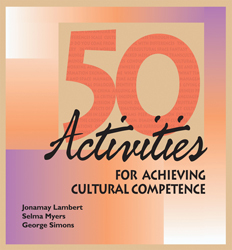 50 Activities for Achieving Cultural Competence includes 50 training activities and self-development exercises to prepare your personnel for international assignments and develop better understanding of cross-cultural communication. 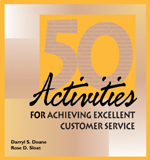 Compiled by a team of experts from around the world, these ready-to-use activities have been tested and refined for a wide variety of international businesses and organizations.